Furnished, turn-key condo with desert and sunset views. 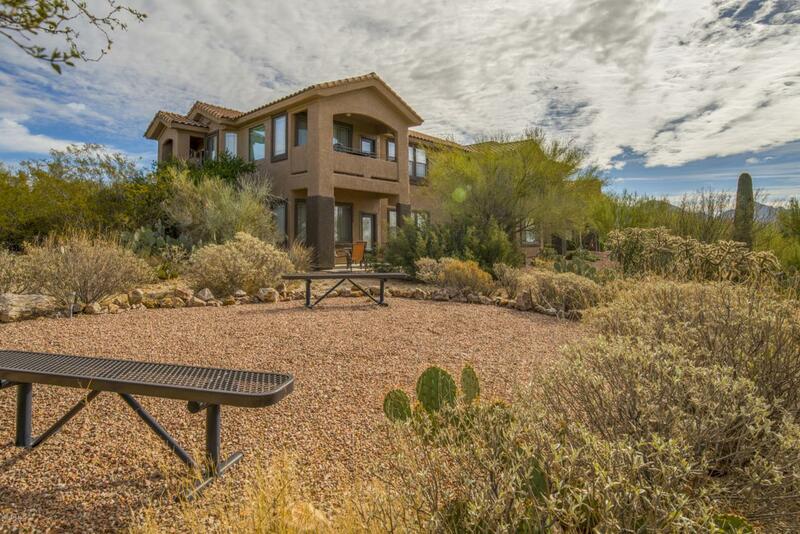 Resort-style living in this highly sought after three-bedroom, two-bath condo in desirable Oro Valley Rancho Vistoso Community! This second level Augusta model is the largest of all casita floor plans at 1730 square feet. This condo offers an open floor plan, kitchen w/breakfast bar and appliances. Split bedroom. Private balcony with, with sunset & desert views. The HOA covers water, trash collection, basic cable, building & common areas. Close to shopping, hospital, and many outdoor adventures!